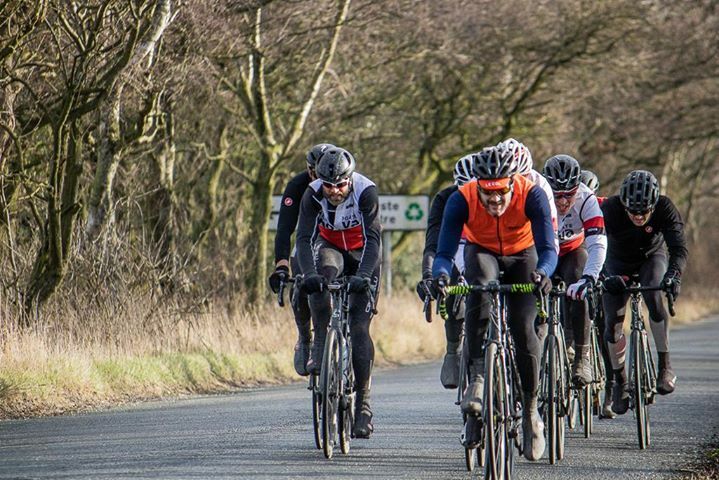 Event 3 of the Hateful Eight series of Yorkshire Reliability Rides was held by the club on the 3rd February in freezing conditions. 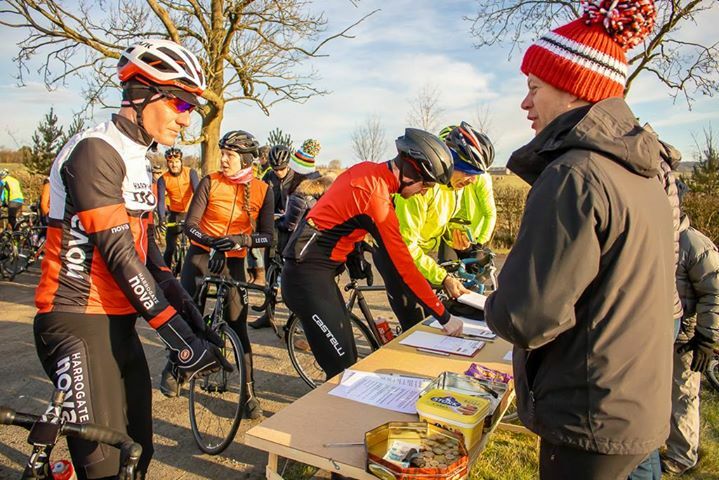 A plucky 78 riders braved the cold to sign on and complete the 52 mile route including two World Champions and a Commonwealth Games medallist, an unusual sight at the start line of any Reliability Ride (outside of Yorkshire at least). 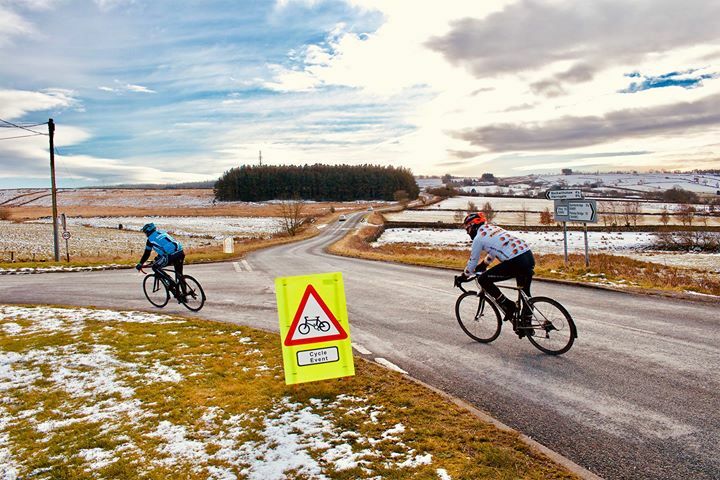 Despite the cold the weather was very clear and riders were treated to some stunning views over the Dales from the Norwood HQ. The event was strongly supported by the following volunteers: Richard Buckle, Richard Salden. Rob Beagley (Riding), Bruce Fowler, Steve Smales, Heather Thomson, Emma Stringer, Andy Holgate (Riding) – thanks everyone! A big thanks also to the additional volunteers who put their hands up to help, really appreciated. Everyone paid their part in making sure the event was safely run and riders could enjoy their day. 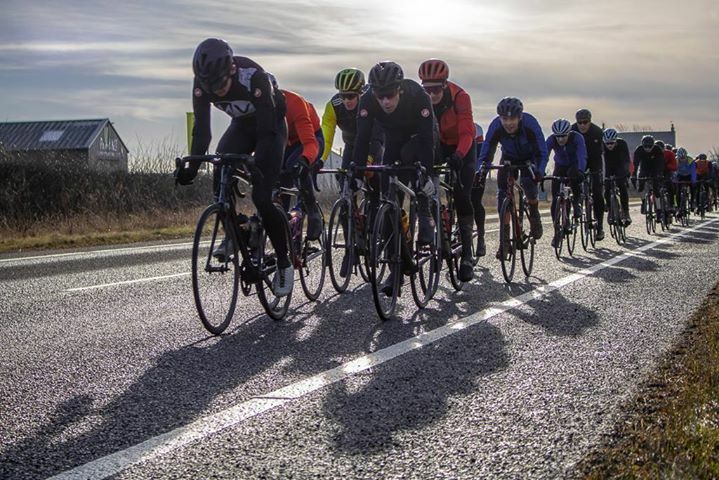 As always a fantastic spread was organised and laid on at the Norwood HQ marshalled by the ever present Margaret and Vaughan and volunteers from Otley CC and the YCF.